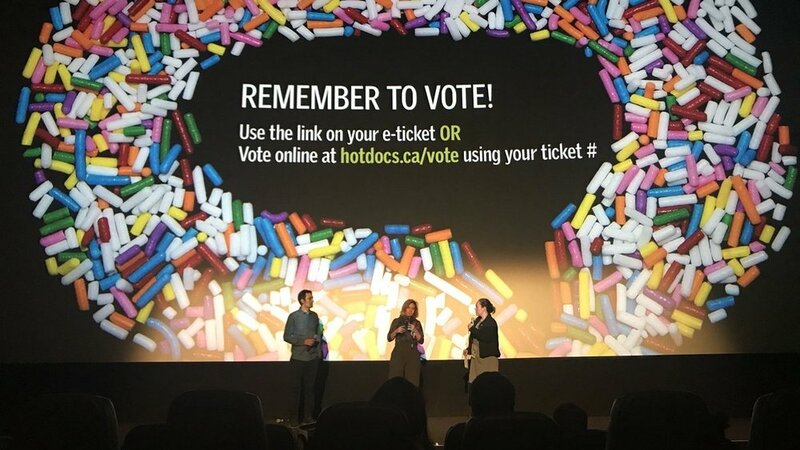 Commander Arian, the feature-length documentary following Commander Arian and her female fighters on their mission through war-torn Syria, premiered on 29 April 2018 at Hot Docs Film Festival in Canada. North America’s largest documentary film festival celebrates its 25th anniversary this year and will screen over 200 films from 26th April to 6th May. Commander Arian is a story of freedom, courage and determination, following the main character on the battlefield, as she carries out the ambitious and dangerous mission of freeing Syria from ISIS’ siege, to make the principles of equality and women’s rights triumph over obscurantism. Screenings were followed by an insightful Q&A session with director Alba Sotorra and producer Stefano Strocchi.